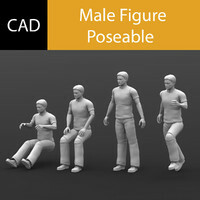 Low poly male teenage character, for games and other real-time applications. 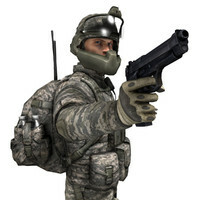 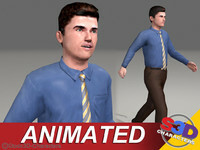 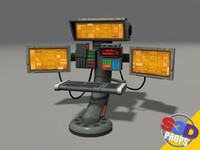 31 animations are included with the character in various actions including running, walking, sitting, talking, laughing etc. 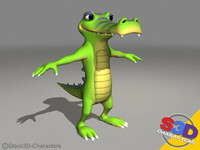 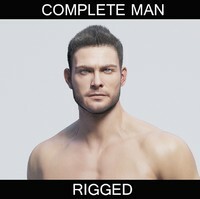 The model is character studio rigged and has basic mouth movement using two bones, with teeth and mouth interior included. 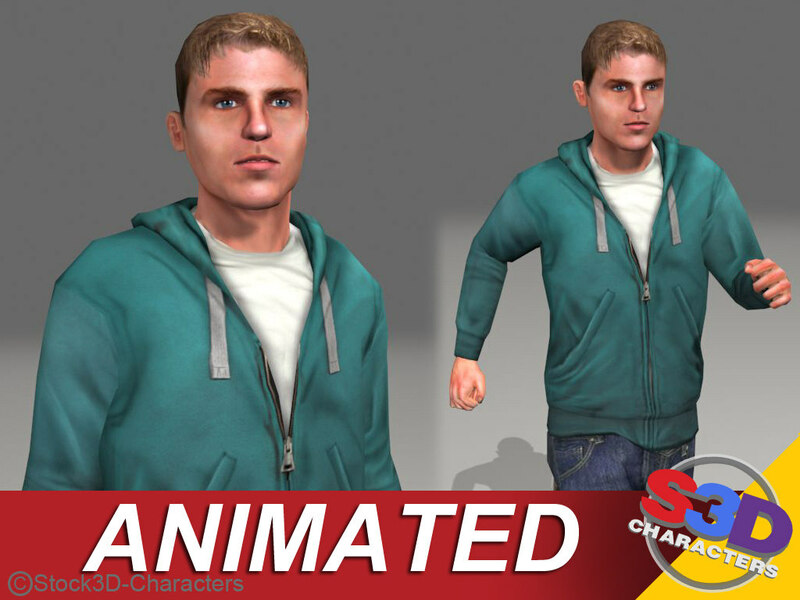 The character's frame 0 'neutral' pose is preserved. 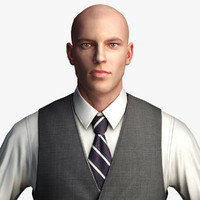 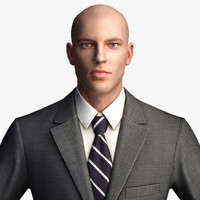 Model uses tga's for specular, opacity and normal maps at 2048X2048. 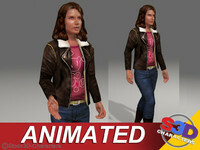 Three different diffuse maps are provided for a variety of outfits and colour styling. 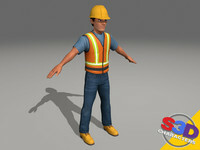 The layered PSD is also provided. 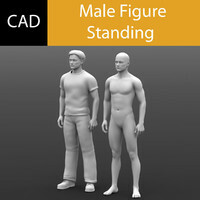 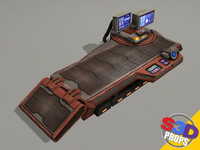 Includes Max 2010, 3DS, OBJ, and FBX formats.